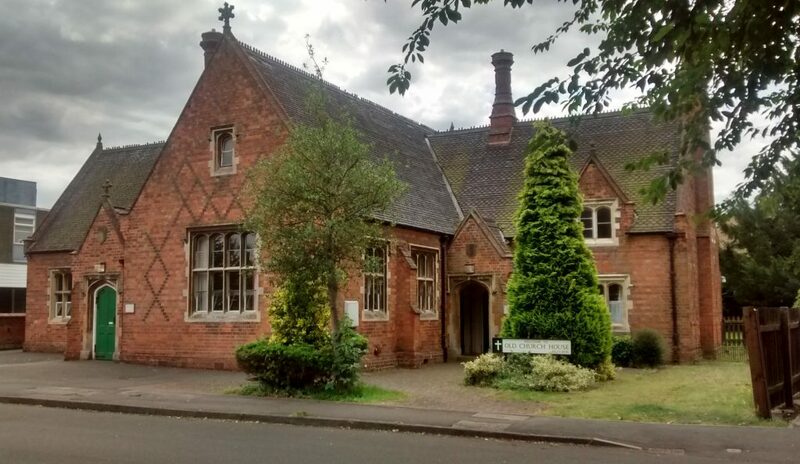 The former Church School serves as our Parish Rooms and is a great asset to the community; used by around 700 people a week. Many groups meet throughout the week, from young babies to retired folk. The facilities consist of a main hall, a small hall, and an upstairs room which is suitable for small meetings. There is a secure tarmac play area and garden at the rear of the building and a kitchen equipped for the provision of food and refreshments. The whole house or individual rooms are available for hire at a reasonable cost. Special reduced rates for volunteer run, non-profit making community organisations are available. There is limited availability during weekday evenings, but Saturday evenings, Sundays and weekdays are available.